Have you noticed a scratch or dent in the BMW or MINI that you've reserved? The DriveNow app lets you see whether the damage on the car is new or not, and allows you to report the damage if it's new. Just click on "Damages" in the app, you will see a list of all of the damages which have already been reported. If you click on "Pictures" you will get a more detailed view that shows where the damages are located on the car. If you click then on the blue dots, you will get a detailed description of the damage. By checking the app on your way to the car, you'll have a good idea of what to look for when you reach your vehicle. Once arrived, simply take a glance at all of the curves from your BMW or MINI and you're ready to drive. If you notice a new damage that is not listed in the app, you have to click on the "Report new damage" button in the app, which will call the free service hotline (0800 601 63). Simply report the new damage, we'll make note that you're not responsible for the damage and add it to the list in the app. What happens if you've scraped the wheel along the kerb, bumped into another vehicle while parking or was involved in an accident? 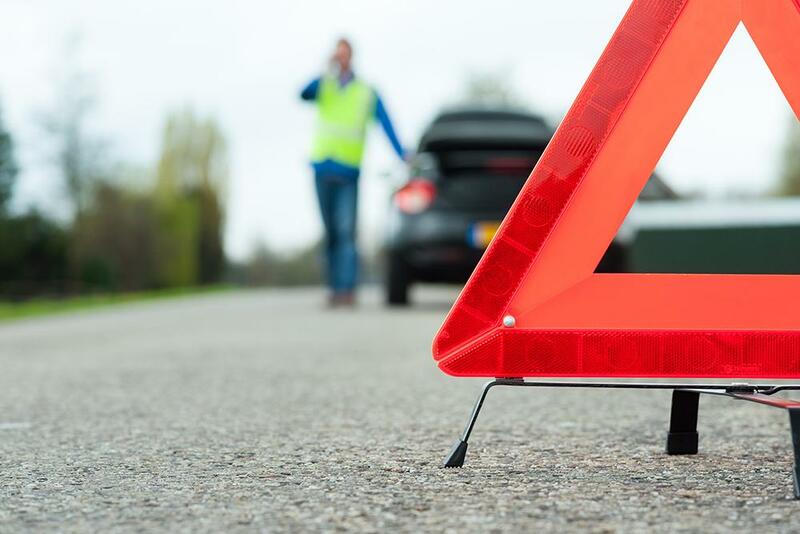 Depending on the seriousness of the accident, there are statutory regulations that you need to follow, as well as requirements from the insurance company. 1) If you've damaged the bodywork, or notice small damage to wheel rims, windows or similar, all you need to do is ring our hotline and we'll make a note of the new damage. 2) If the accident is minor and everything is fine with the other driver, complete the accident report located in the glove box and give a copy to the other driver.